It’s okay; I know what you’re thinking: The title of this feature alone has “troll” written all over it, and I’m just another PC gaming zealot who’s somehow deluded his blinkered bundle of synapses into believing that console gaming is about to join the dodo’s ranks. So, before I start, I’m going to anticipate any potential flamewar by laying my gaming cards on the table. I currently have a gaming PC, a Microsoft Xbox 360, a Nintendo Wii, a Sony PlayStation 2, a Nintendo DS, a Nintendo GameBoy Color, a Sega Megadrive and even a Sinclair ZX Spectrum in my lounge. I’ve been a committed multi-platform gamer since the early 1980s, and I’ve played hundreds of games on a diverse array of electronic gadgets over the decades. 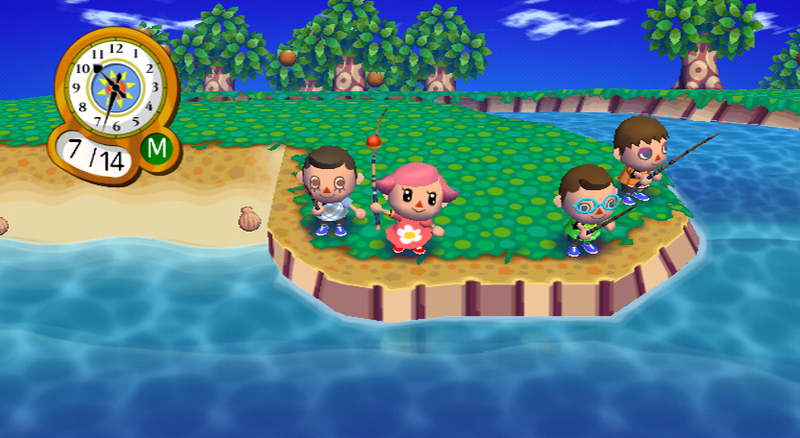 From Animal Crossing to Crysis, I have an eclectic taste in pixellated entertainment, and the box of silicon on which it happens to be running is about as important to me as the shape of a crisp. It’s with this in mind that I’ve been watching the current console generation with great interest, and even I’m starting to think that this may be the last generation of consoles as we know them. Before we look at the problems, though, it’s important to understand just how big console gaming is now. Earlier this year, Game released the overall UK sales figures for the current generation of consoles, revealing that 24.2 million units had been sold. In terms of numbers, that’s one console for almost half the population of the UK. Of course, it doesn’t quite work like that, as lots of people have more than one machine, but it shows that this generation of consoles has been hugely successful. Unsurprisingly, the top selling two consoles are the Nintendo DS (9.4 million) and the Wii (5.4 million), with the rise in casual gaming proving to be a big, bovine stack of cash for Nintendo, despite the consoles’ limited processing capabilities. 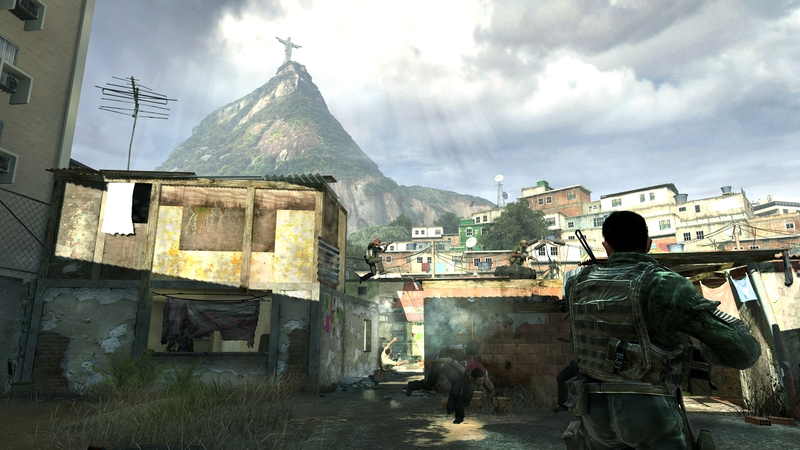 For example, Modern Warfare 2 is currently the number 1 overall game. As a first person shooter that’s mainly sold on its multiplayer capabilities, you might think that the PC would be leading the pack, but in fact the opposite is true. Last week, the Xbox 360 version accounted for 54 percent of recorded sales, while the PS3 accounted for 39 percent. The rest of the sales are shared between the PC and the handheld versions, with the PC only accounting for 5 percent of the game’s retail sales, despite the fact that it’s currently at number 2 in the PC games chart. A similar story appears with Need for Speed: Shift, with the PC making up just 2 percent of retail sales. So, no – console gaming is not dying. It’s just too successful. Of course, these statistics are warped by the fact that they’re only based on retail data, and many PC gamers choose to download their games from services such as Steam and Direct2Drive. However, it does show that console gaming is still absolutely huge when it comes to UK retail sales. Certainly in the short term, it looks as though console gaming is very far from entering the throes of death. 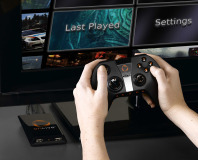 OnLive has announced plans to integrate with Intel Atom-based TVs. 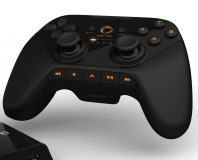 EA CEO John Riccitiello has questioned the practicality of cloud gaming platforms, such as OnLive. 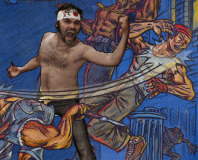 We aren't pulling our punches today, nor our kicks, in our preview of Kung Fu Live.